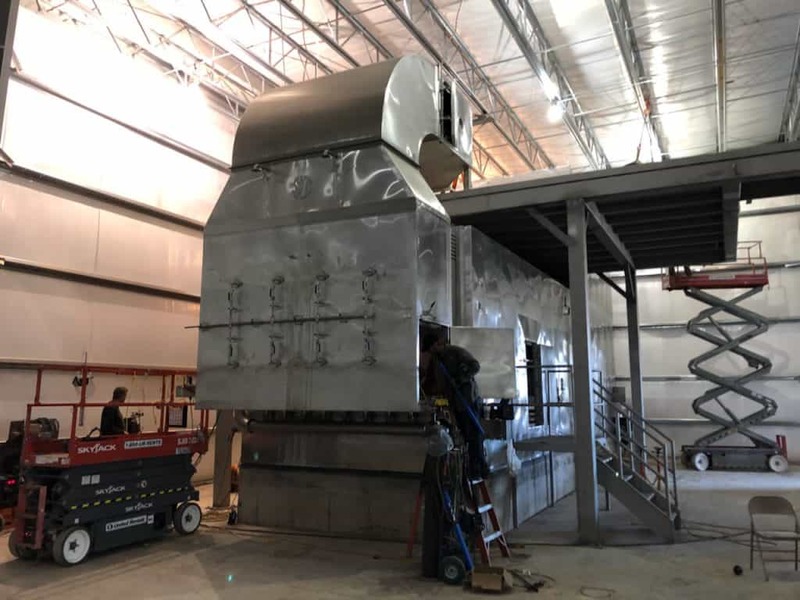 As GPP prepares to open our new custom spray drying plant in Yankton, South Dakota, stainless steel is our top choice to allow us to meet the high safety standards, quality, and reliability our company strives for each day. 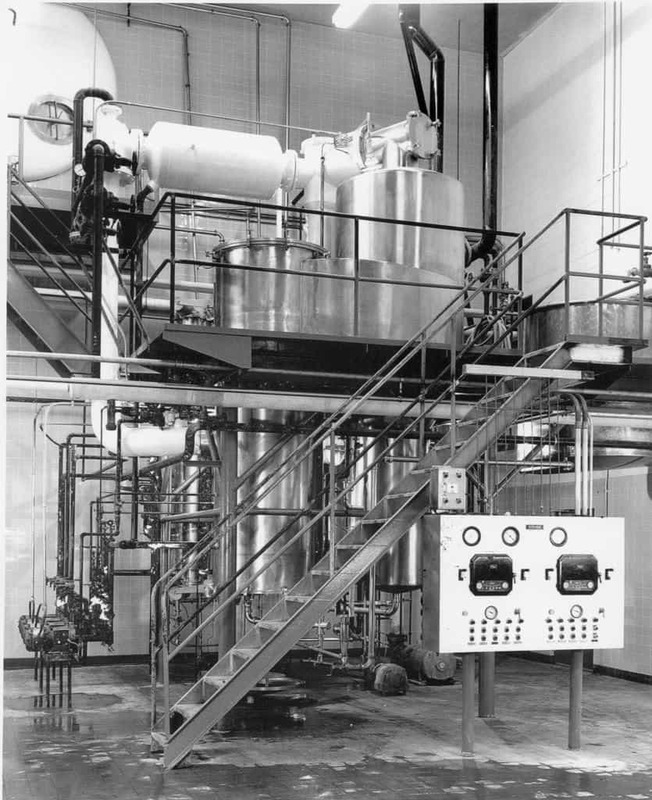 Our choice of using all stainless steel equipment in both our facilities in Yankton and Luverne, allows us to formulate high quality finished product, liquid blends, and dry blends. We all know the benefits to using stainless steel cookware – its longevity, durability, and it can easily cleaned. The same holds true for GPP and using stainless steel equipment in our state-of-art facilities, but in a more complex manner. Heat Resistant Stainless steel equipment can be utilized for drying materials at a very high temperatures. They can be used at temperatures up to about 2000 degrees Fahrenheit with good resistance to corrosion and oxidation. This allows us to truly meet the needs of each of our customers and their specific spray drying orders. 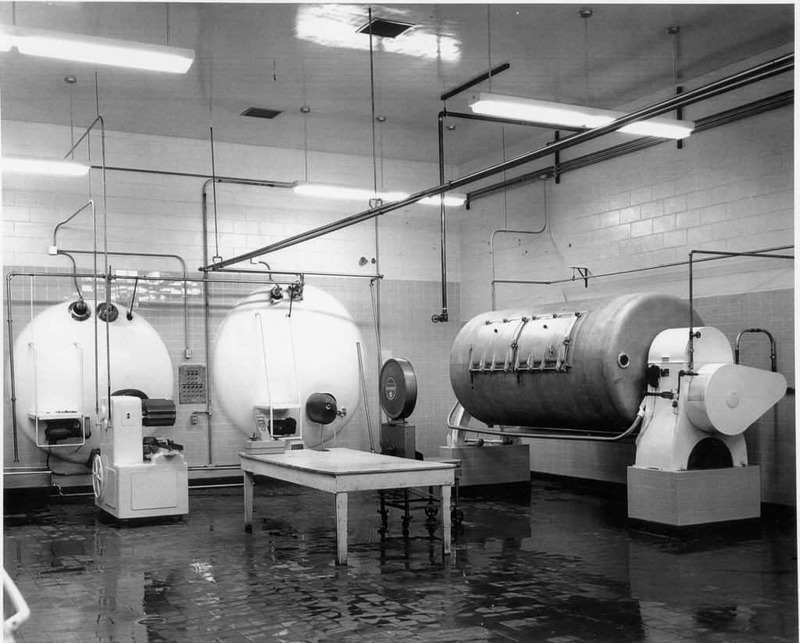 Hygienic & Cleanable The ability to easily and quickly clean equipment is a high priority for us at GPP. We pride ourselves on high quality products and services. Stainless steels can withstand frequent and heavy washings. This has allowed us to continually meet and exceed all feed and feed safety certifications and audits set forth through our various certifying bodies. Durability Stainless steel does not dent, crack, break, or pit easily. This prevents dirt and bacteria from forming on our equipment. It can withstand abrasive materials & chemicals. Longevity Because of its resistance to corrosion and rust, stainless steel equipment is known for its long-lasting functionality. At GPP, we strive to service our customers for years to come. Sustainability According to the Specialty Steel Industry of North America, Stainless steel is one of the most sustainable material choices available. “The most environmentally friendly materials are corrosion resistant and durable, have high-recycled content and recapture rates, provide long service life and reduce resource use. Stainless steel provides all of these benefits.” (www.ssina.com). For more information on our products & services, please visit www.gpp-co.com.